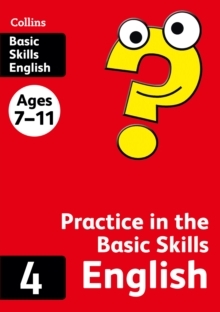 Providing plenty of practice questions for children to work through, this Maths skills book helps to build confidence and improve Maths skills at Key Stage 2. 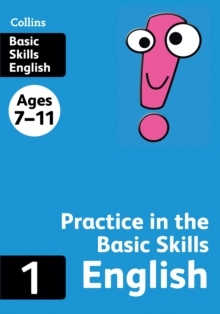 Children can use this book at home for SATS revision, and to build on topics covered in the classroom. 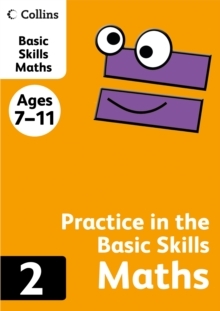 Written by educational experts, this Maths skills book saves time with ready-to-practice questions that comprehensively cover the basics of addition, subtraction, multiplication and division for KS2 Maths. 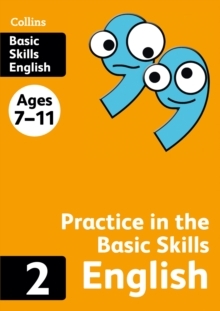 Packed with engaging pictures and clear practice questions, this handy study guide gives a strong foundation in Maths for Key Stage 2. It builds on the Maths skills learnt in Book 1. 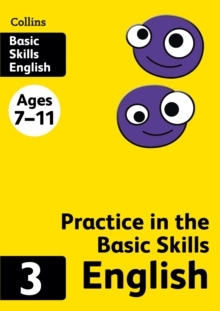 Content includes: lots of practice in number and money (addition, subtraction, multiplication, division), time (o'clock, 1/2 past, 1/4 past/to, minutes past and to, calendar), simple fractions (1/2, 1/4), simple graphs, length (cm and 1/2 cm) and mass (g and kg).